Errors in a 2017 paper about a new cancer test may have occurred because of a simple typo while performing calculations of the tool’s effectiveness. According to the last author, the “1” key was likely not pressed hard enough. The error, however small, affected key values “so greatly that the conclusions of the paper can no longer be supported,” the editor said, which prompted the journal to retract the paper. 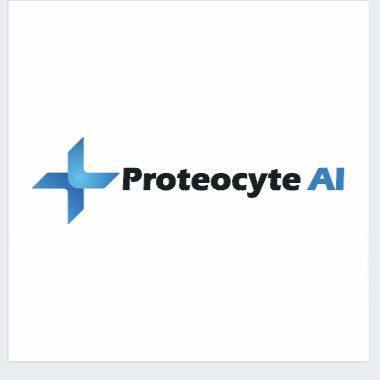 The tool was developed by Toronto-based company Proteocyte AI to predict a patient’s risk of developing oral cancer. The study in Oral Oncology by researchers at Proteocyte reported promising results: A test called Straticyte could accurately identify lesions in the mouth most likely to progress to cancer. The error was a single keystroke error … rather than entering “16”, “6” was entered. In retrospect, probably this happened because the “1” key was not pressed hard enough. This article has been retracted at the request of the Editor-in-Chief. We have recently been made aware that the sensitivity values and the false-negative values reported in the manuscript were erroneous. The sensitivity values were reported as 71% and 60% in the article, but it was later determined that they were 48% and 36%, and the false-negative value was reported as 6 in the article but was 16. The Editors have determined that the values have changed so greatly that the conclusions of the paper can no longer be supported. Because false-negative is used to calculate sensitivity, the error (6 instead of 16) affected the sensitivity values as well. The plan is to offer Straticyte as a Laboratory Developed Test. [U.S. Food and Drug Administration] and Canadian equivalent do not regulate this class of tests at present. The retraction prompted the editor of the authors’ 2016 paper—which also reported promising results about the tool—to request the data from the study; Pritzker said the authors are complying, but have checked and found no errors. Straticyte is the only diagnostic predictor that can distinguish, with high accuracy, oral lesions at high risk of becoming cancerous from those with low or no risk. Straticyte sensitivity is >95% and specificity is >85%. The company has been transparent and timely on this matter with its stakeholders throughout the process.